The Commission on Higher Education (CHED) has identified Silliman University as among select academic institutions to comprise a national research network and receive an annual allocation of P10 million for a three-year period. 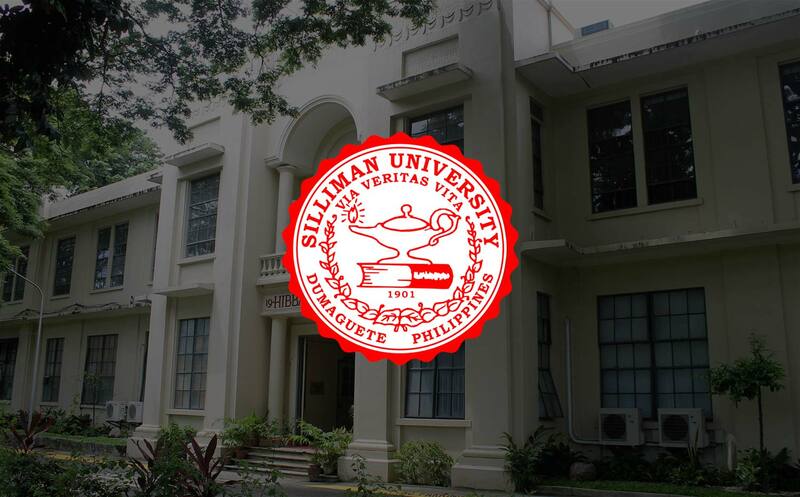 CHED Chairperson Dr. Patricia Licuanan wrote Silliman President Dr. Ben S. Malayang III to inform him of the University’s inclusion in the Philippine Higher Education Research Network (PHERNEt). “Identified on the basis of capacity for and track record in intellectual property (IP) generation, PHERNet centers are expected to conduct high quality research that would maintain and enhance the country's international standing in areas of national priority,” Dr. Licuanan wrote. PHERNEt is a product of CHED's “two-pronged approach to research promotion”. Under the new set-up, Zonal Research Centers are now known and divided into two groups: the national group PHERNet and the regional group called the Higher Education Regional Research Centers (HERRCs). Silliman had been designated as a CHED Zonal Research Center for Region 7 from 2000 to 2011. The new approach to research promotion encourages collaboration in the generation and dissemination of new knowledge and technologies, and is driven towards advancing the country’s global competitiveness. Together with the distinction and responsibility as PHERNet member is an annual allocation from CHED of P10 million. The amount given each member is to fund their respective three-year research and development programs. CHED has also committed additional support for publication of accredited journals, online subscriptions to international databases, and international collaborative projects. In 2010, CHED ranked first Silliman's research publication, Silliman Journal, out of 12 other journals it accredited. It classified the Silliman Journal under “Category A” – journals that are included in the prestigious Reuters Master Journal (ISI) List. The Reuters Masters List selectively makes available links to research and other scientific publications from around the world.